This gourmet Cupcakery is located in the Liberty Square center across from the Wal-Mart in Evans, GA. We bake 15 signature flavors fresh daily!! Come see why these cupcakes have been featured on Cupcake Wars and The View! Augusta native, Jeff Martin, and his wife Brandy founded the wildly popular Smallcakes in Kansas City in 2008. Smallcakes features seasonal and special flavors created by Jeff himself. 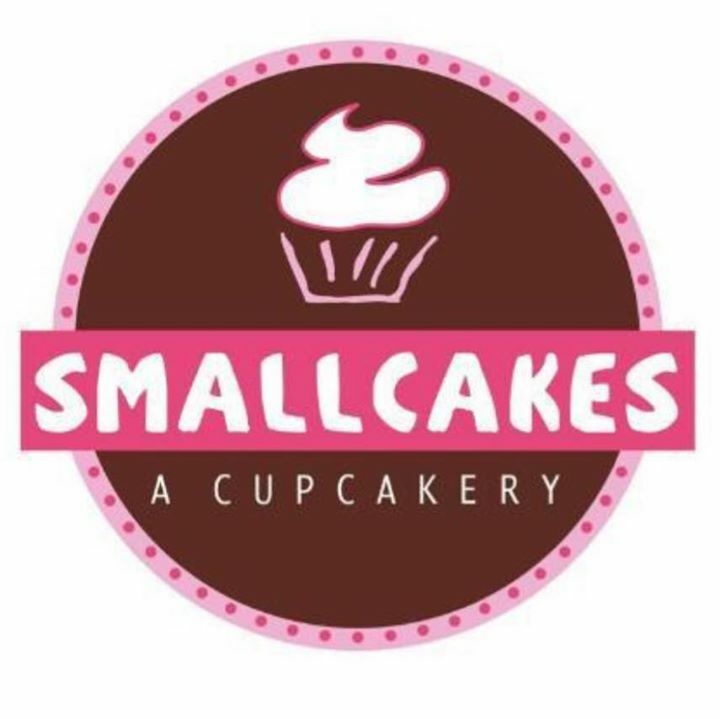 Smallcakes has become well known and in hot demand in neighborhoods across the nation. Smallcakes believes in its slogan of 'Maybe a Cupcake Will Help? ' and regularly rewards customers. Smallcakes gives free cupcakes for foursquare check-ins, routinely offers Facebook specials or giveaways and shares through Twitter as well. Giving back to the community is important and Smallcakes regularly donates daily leftover cupcakes to charitable partners as well as provides fresh Smallcakes to events and causes.